Majority of the time, we discuss the impact of natural and organic products on our skin; the purity and natural glow that is triggered from using a natural or organic product has no comparison. Essential Oils are quite strong, which is why you should never use them directly on your skin or your hair. Always mix a small quantity of essential oil in a carrier oil like coconut oil and then, use it for your beauty treatments or otherwise. 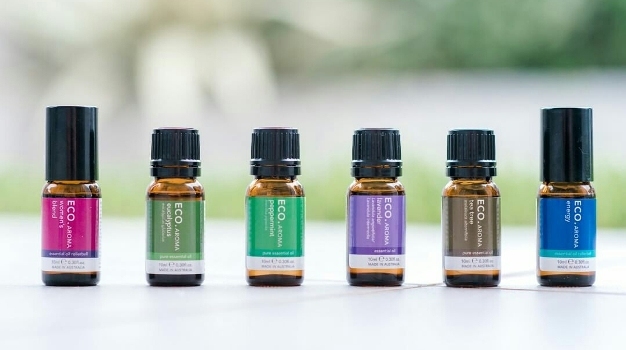 Also, essential oils are not always safe for pregnant and breast feeding moms, which is why it is extremely necessary that you consult your doctor before using any of these essential oils. Did you just have a breakout before a big event over the weekend? Don’t panic, because we have just the solution for you. Tea tree oil is your best bet against acne. The oil is said to be as effective as the ever popular anti-acne ingredient, benzoyl peroxide. So if you are looking for a natural alternative, you can always make your own tea tree oil toner to help fight acne and keep it at bay. Find an amber spray bottle of your choice. Add half cup of distilled water, 1 tablespoon of witch hazel and 4 drops of tea tree essential oil. Shake this mixture well and store it in your bathroom. Cleanse your face and dry it with a towel, then spray this oil mixture on your face. The tea tree oil helps unblock sebaceous glands, disinfect the skin, act as an anti-inflammatory and dries out any and all acne that you may be suffering from. Looking to grow your hair this summer season? Behold, because we have got your covered! 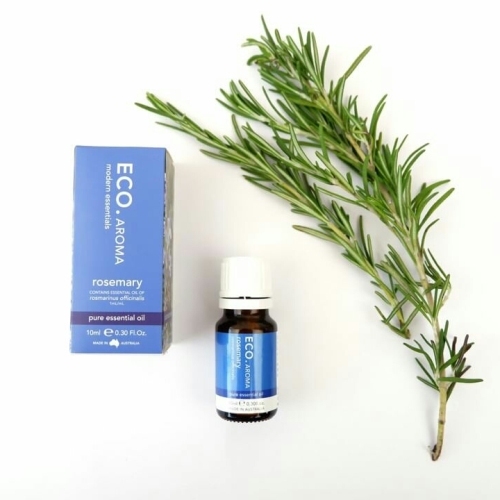 Rosemary essential oil is known to accelerate cellular metabolism that in turn stimulates hair growth. Apart from helping hair grow faster and getting rid of bald spots, rosemary essential oil is also known to slow down graying and help treat dandruff. Check out this rosemary hot oil treatment recipe that will directly reach the scalp and trigger hair growth. Mix one tablespoon of coconut and castor oil in a small pan. Heat this mixture on gentle flame for 1 or 2 minutes – make sure you don’t overheat the mixture. Add 4 drops of rosemary oil and take the mixture off the heat. Quickly, stir the mixture and as soon as it is hot enough to handle, apply the treatment on your scalp using your fingertips. Massage your scalp and enjoy the rush of relaxation. Apply this mixture for at least 3 days and welcome long and healthy hair with open arms. Lavenders are gorgeous and their fragrance, heavenly!. Not only do lavenders look remarkable in a vase but lavender essential oil is popular for treating eczema due to its intense anti-inflammatory properties and moisturizing goodness. Used for over a century as a remedy to treat skin conditions, this essential oil restores the blood circulation to the skin cells which are suffering from irritation and bacteria. The best way to use a lavender essential oil is to soak your body in a soothing lavender oat bath. All you have to do is fill your bath tub with warm water and add two handfuls of instant oatmeal. Stir in 7 to 10 drops of lavender essential oil with a clean hand and then soak in the bath for at least 20 minutes. Take a deep breath and relax in the bath. The bath will help you not only rejuvenate but also treat any dry skin condition that you might be suffering from, including but not limiting to eczema. Just like lemon detoxifies your body, lemon essential oil nourishes and detoxifies your skin. 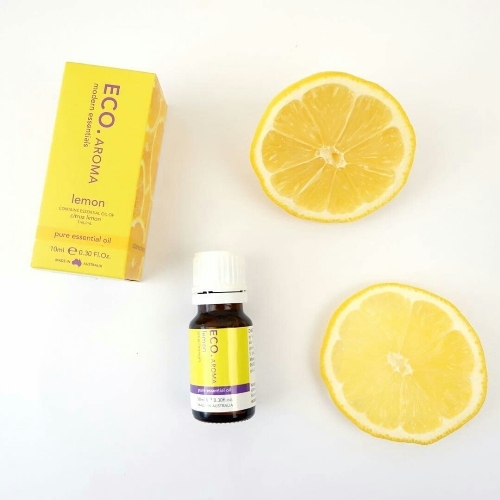 Lemon Essential Oil also reduces cell and tissue damage and is a great way of bleaching the skin, thanks to an ingredient called limonene, which is known to help lighten skin tone by eating away the outermost layer of skin cells. Using a lemon essential oil face mask, before an evening out, makes for a perfect DIY beauty treatment. To make the mask, mix 1 teaspoon of orange peel powder with 4 drops of lemon essential oil and 2 teaspoons of thick Greek yoghurt. Apply the mask and leave it for 10 minutes. Rinse the mask off with warm water. To lighten your skin tone over time, use the mask at least twice a week. 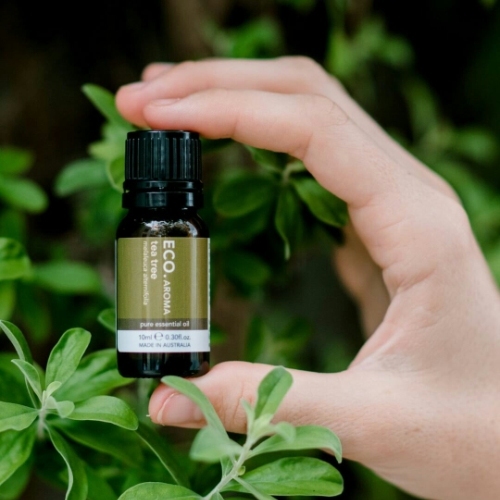 As much as the name sounds like Frankenstein – trust me, this essential oil is far from scary. 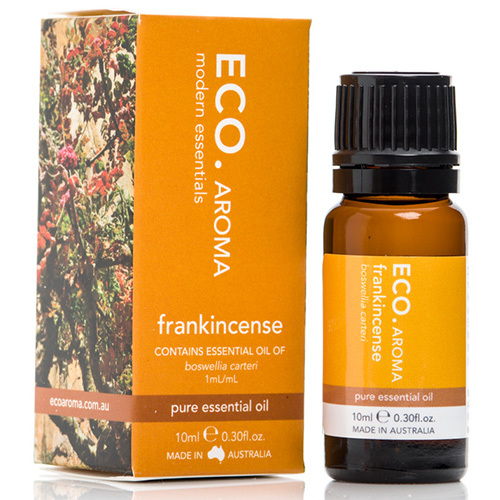 The Frankincense essential oil is ideal for treating scars as it has powerful anti-scarring properties. The essential oil helps heal tissue damage and prevents it from happening in the future – thereby, making it ideal for those suffering from stretch marks. For this recipe, you will need shea butter, coconut oil, frankincense oil, helichrysum oil, lavender oil, vitamin E oil, a double boiler, a hand mixer and an amber glass jar. To make this recipe, melt a quarter of shea butter and coconut oil in the double boiler. Once there are no solid particles left and the liquid is runny like an oil, take it off from the boiler and store it in the refrigerator to cool down and solidify a little. After 15 minutes, add the essential oils and the vitamin E oil. Use a hand blender and mix the mixture until it becomes fluffy. Store this mixture in a sterilised amber jar. Massage this cream on your scars and stretch marks – applying it from the centre of the scar and going outwards to help break the scar tissue.